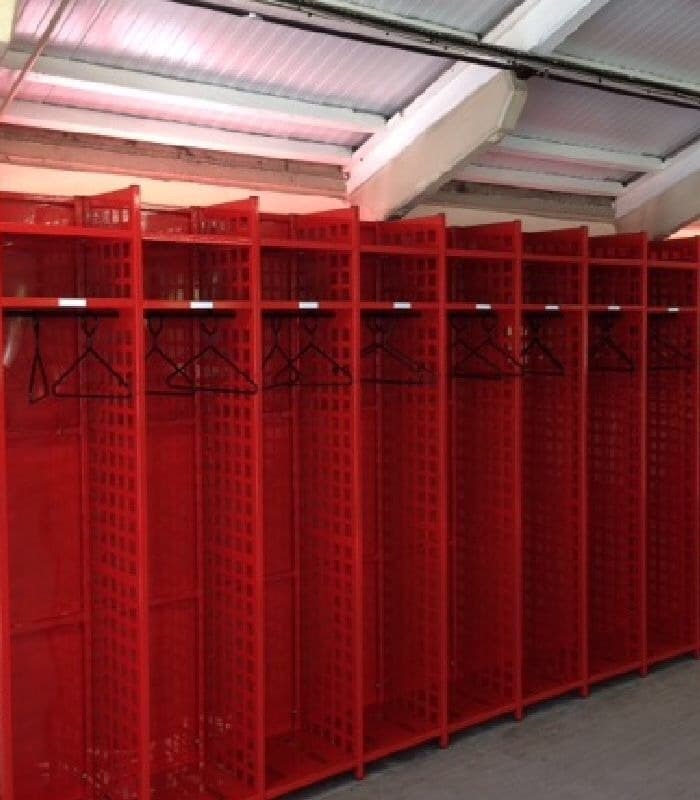 Premier lockers provides installation to customers meaning each project can receive the finish it deserves. 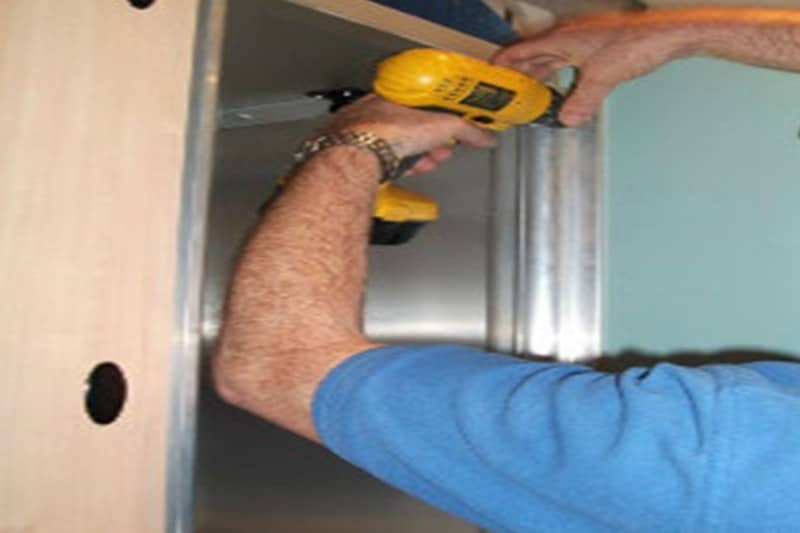 With many years of experience in the industry our sales team and installers can guide you through your refurbishment or fit out with ease. 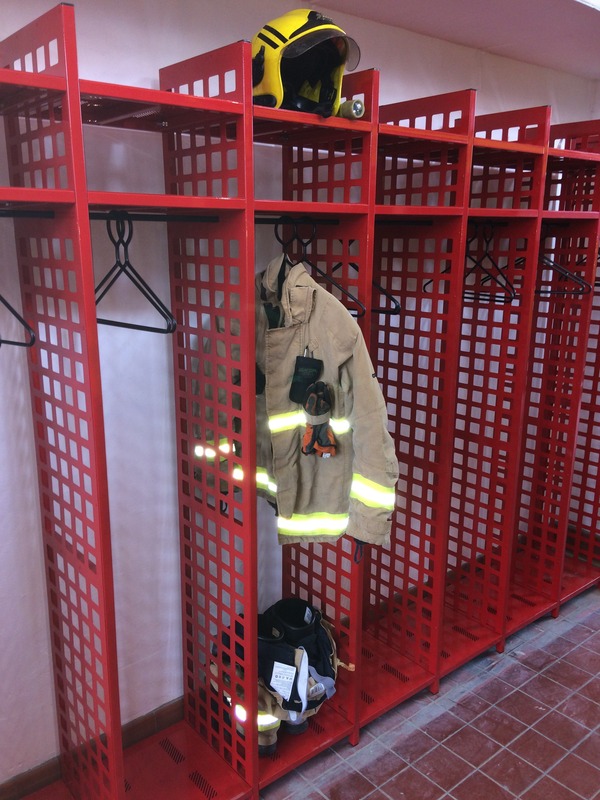 See some project examples below that show why Premier Lockers leads the way in ingenuity and design. 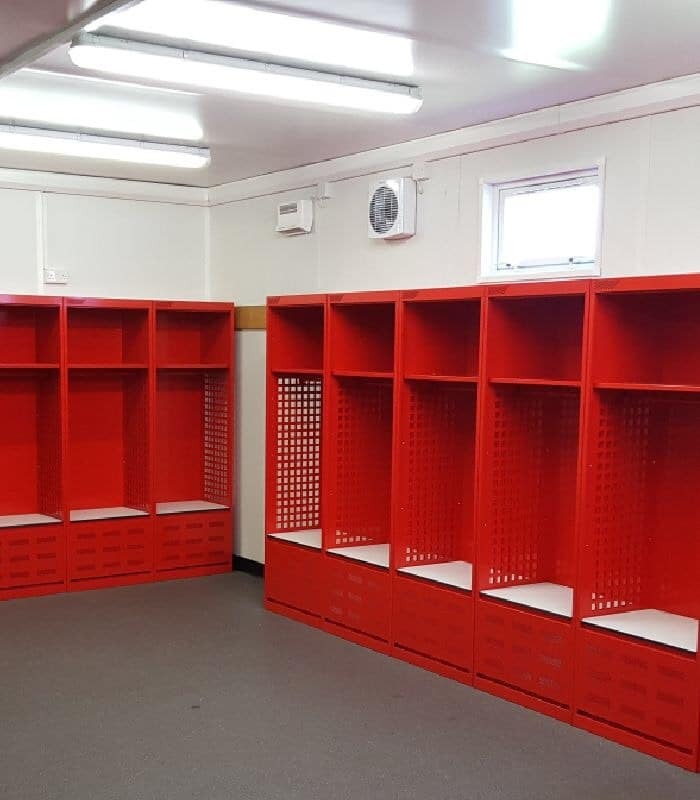 We can supply and install your lockers to suit the needs of your sports club or centre. 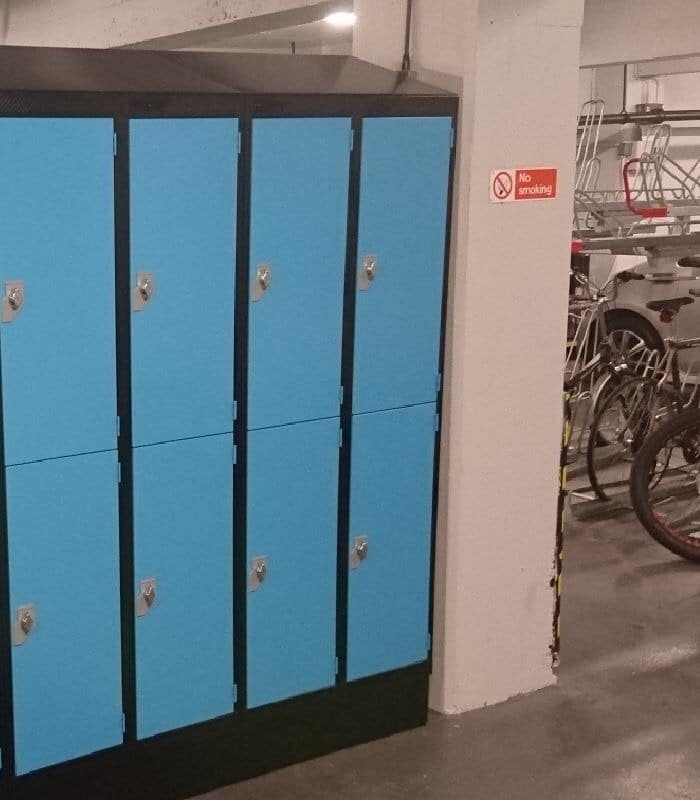 Lockers built to last and to health and safety specification. 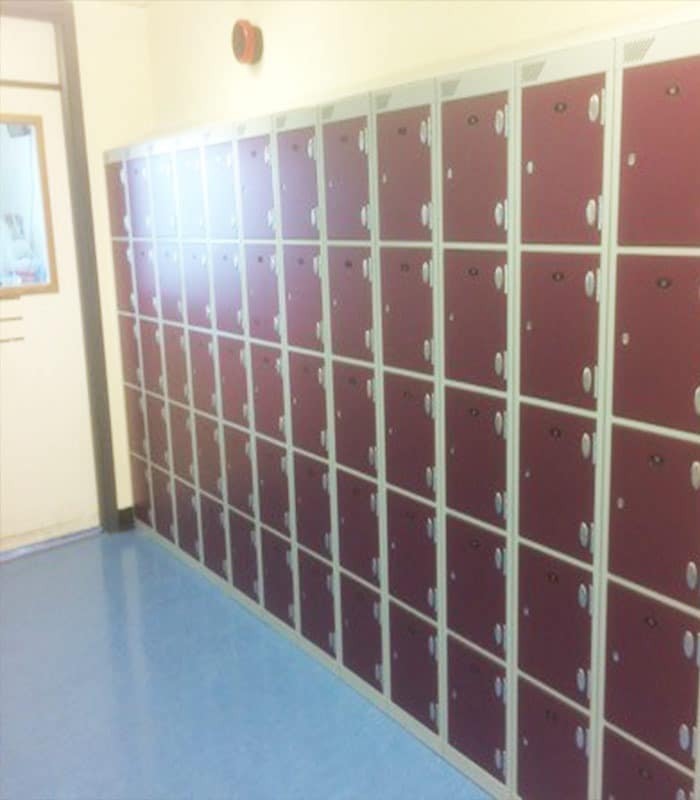 Heavy Duty lockers with many colours available. 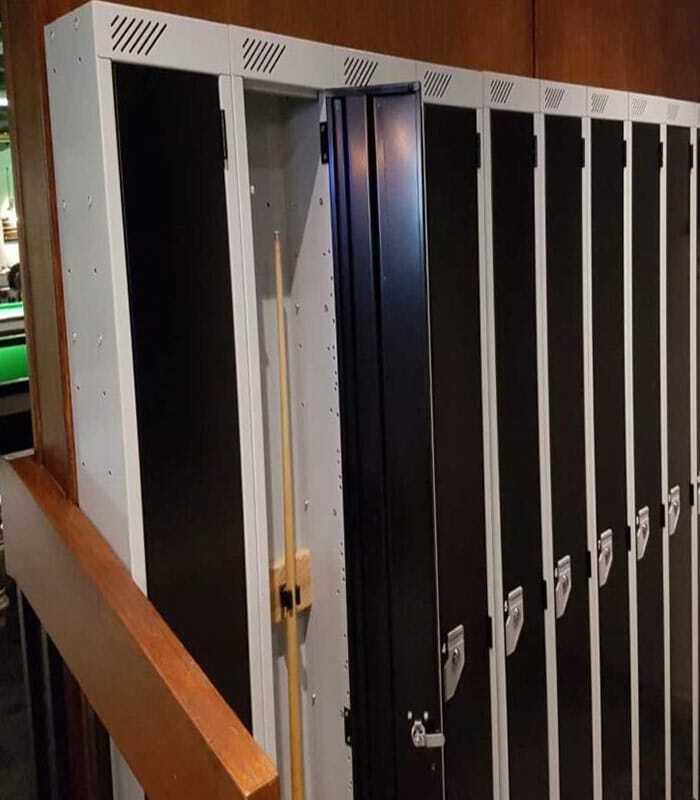 Customer snooker cue lockers giving club members convenience and security. 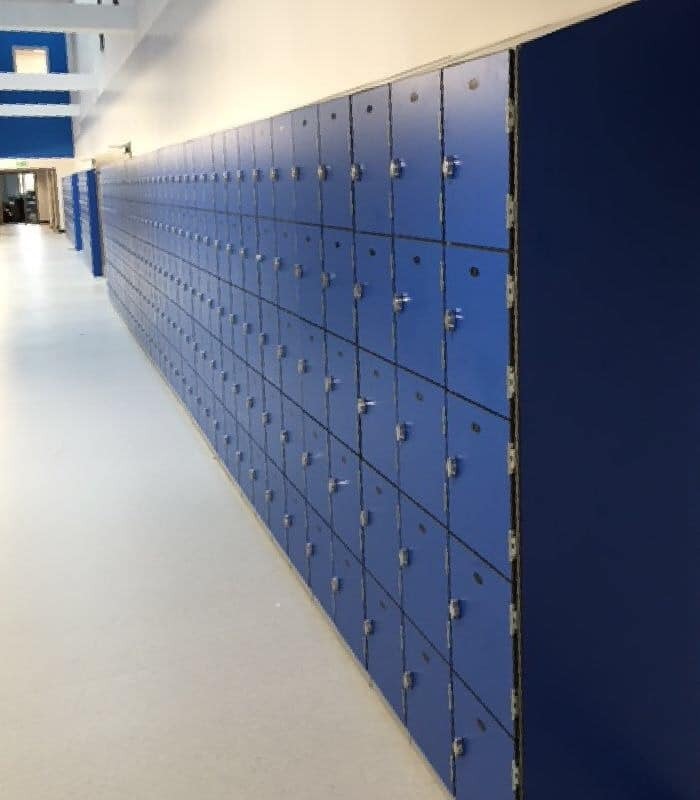 Heavy Duty lockers provide strength while retaining the aesthetic qualities needed to complete your project. Many colours and design choices available. Secure storage with the extra convenient heating capability. 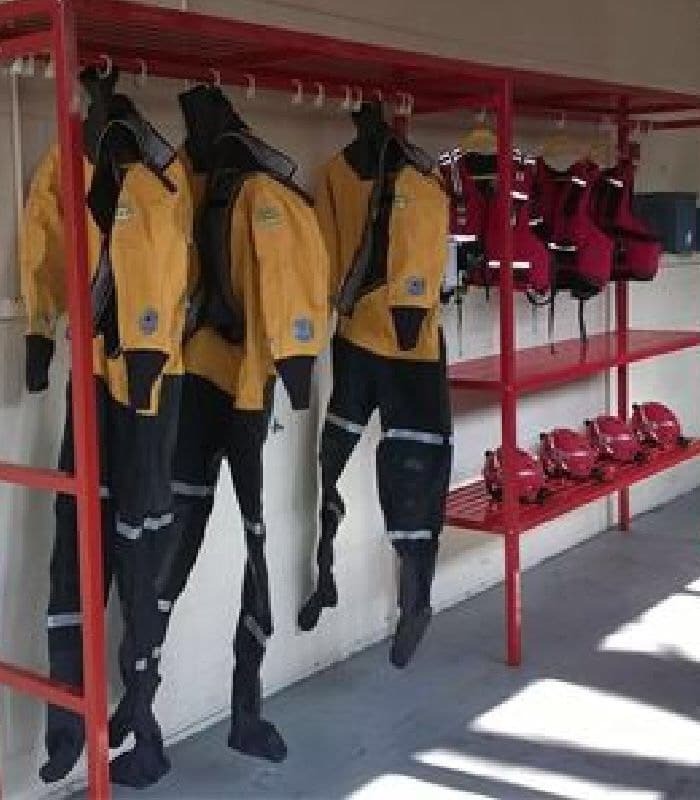 Allows staff to dry wet clothing when required. 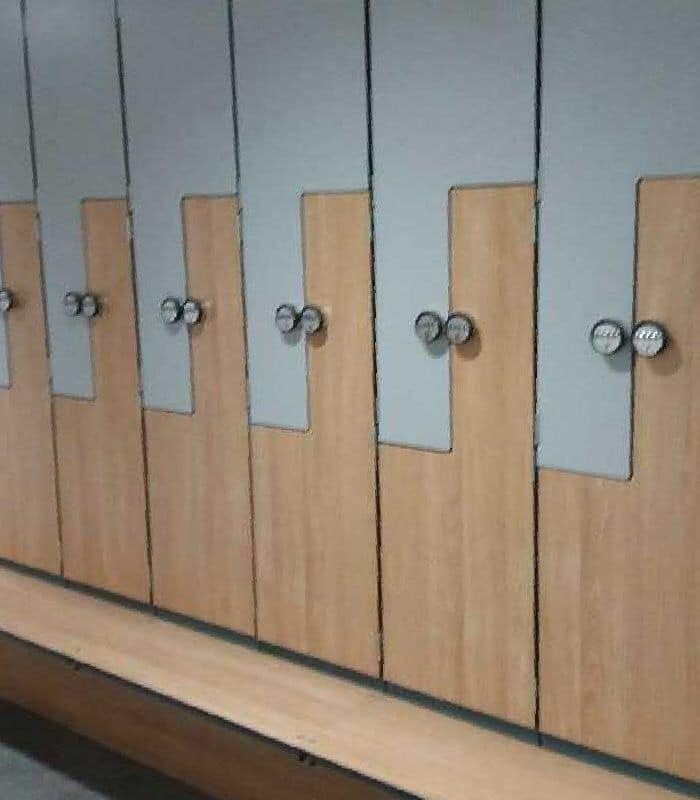 Z-Shape lockers add a uniqueness to any changing/room storage area project. We offer many custom options including special lock types and colour requests. 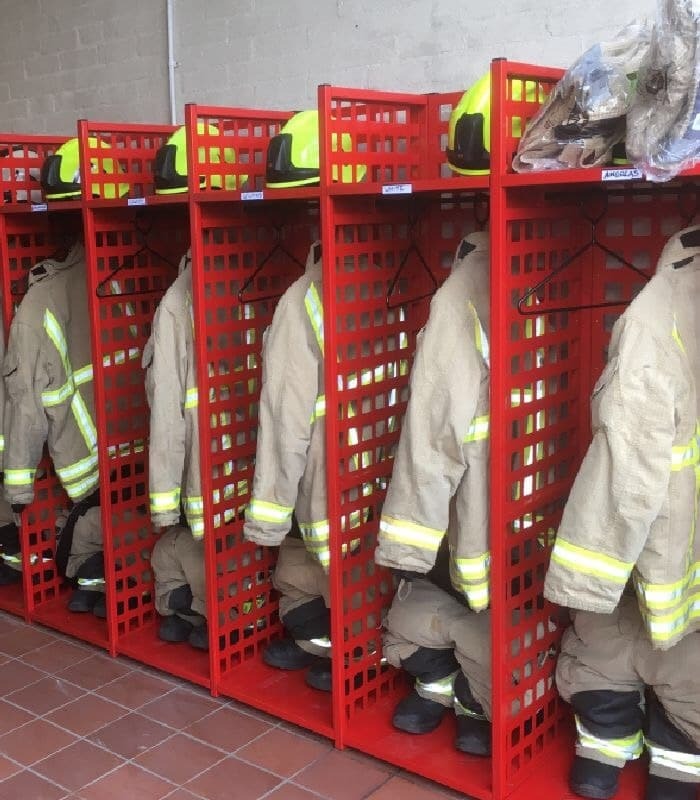 Various staff storage and hanging rail systems built especially for the fire service. Built to accommodate clothing & equipment.